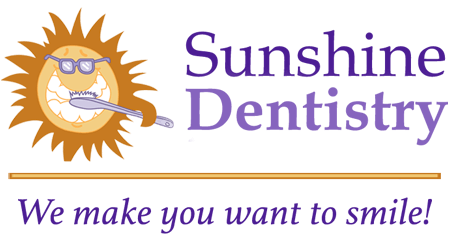 Tara has been with Sunshine Dentistry since 2018. 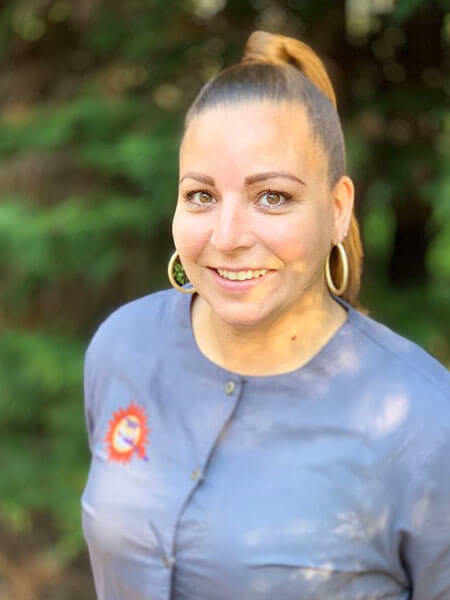 Tara has been a dental assistant for 7 years, earning her RDA from Cape May Tech Dental Assistant Program in 2011. Tara went to Middle Township High School. She resides in Cape May Court House with her 5 children. She loves watching her kids play football and basketball. Tara also enjoys cooking and entertaining family and friends.